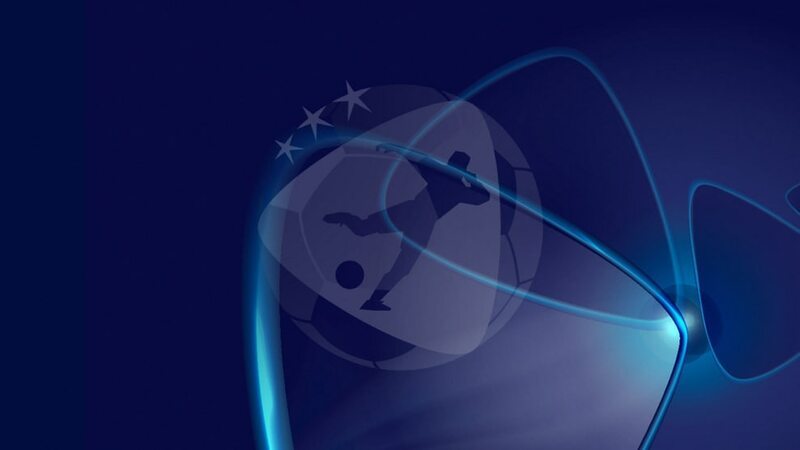 Nine teams won their qualifying groups to join hosts Italy in next June's UEFA European Under-21 Championship, while Poland and debut finalists Austria saw off Portugal and Greece respectively in November's play-offs for the remaining berths. The nine qualifying group winners automatically join hosts Italy at the finals from 16–30 June 2019. The four best runners-up (i.e. teams with best records against sides first, third, fourth and fifth in their group) advanced to the play-offs. Croatia sealed top spot with a 4-0 win away to San Marino meaning they edged out second-placed Greece on head-to-head record. Greece advanced to November's play-offs, where they were beaten on aggregate by Austria. Spain qualified with three games to spare and subsequently lost to Northern Ireland – who promptly eliminated Iceland and then beat Slovakia 1-0 to pip them to second. However, before that game was over, both teams realised they were out of play-off contention. Denmark drew 1-1 with Poland to stay a point above their guests, and then felled the Faroe Islands 3-0 in Aalborg to secure a finals place. Poland defeated Georgia 3-0 to clinch a play-off slot, where they overcame Portugal on aggregate. England's 7-0 thrashing of Andorra booked a record-breaking seventh straight U21 EURO berth. The next day, Ukraine saw off Scotland 3-1 to end the visitors' hopes and move into second, yet they still required a final-day win to sustain their play-off bid. Ukraine eventually missed out by losing 3-0 away to the Netherlands, a team already out of the reckoning. Holders Germany overcame Norway 2-1 to rubber-stamp their finals ticket. Norway still finished second but a play-off spot eluded them. In a dramatic group finale, Belgium took a three-point lead to Sweden and won 3-0 to ensure their qualification. The result caused runners-up Sweden to miss out on the play-offs. Serbia's 0-0 draw with Austria meant their first dropped points in the group, but also made sure of their pole position and a finals berth. With Russia level on points with Austria in second, everything hinged on the decider for the runners-up place. Austria beat Russia 3-2 to enter the play-offs, where they overcame Greece on aggregate. Having earned a two-point cushion over Portugal by defeating Wales, Romania needed just a last-day draw – yet ultimately won 4-0 against Liechtenstein to qualify for the first time since 1998. Portugal brushed aside Bosnia and Herzegovina 4-2 to wrap up a berth in the play-offs, where they were beaten on aggregate by Poland. France qualified with plenty to spare. Slovenia drew 1-1 with Bulgaria to confirm second, but then had to win in France to have a play-off chance; sadly for the Slovenians, the game finished 1-1. Those were the only points dropped by France, who had the best record in the field.